Our flying experiences offer you the chance to make flying dreams come true. 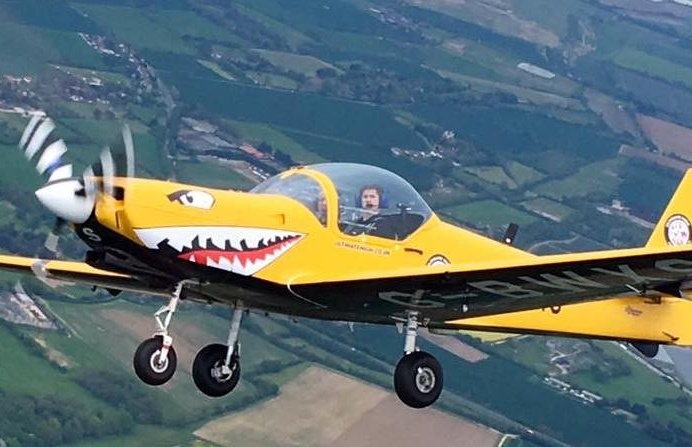 We offer a range of flying experiences, from elegant hot air balloon flights to the most extreme aerobatic adventures - sky high fun to suit everyone! 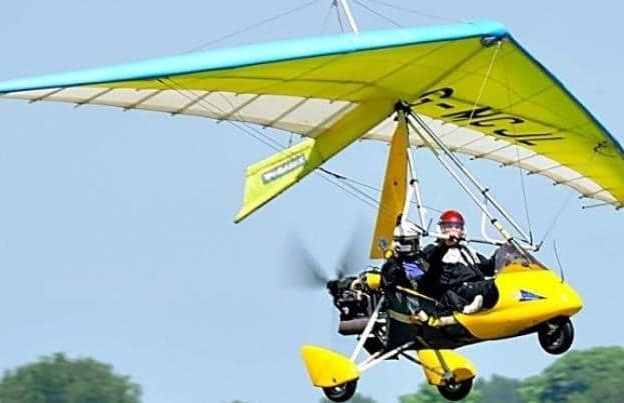 For real adrenaline junkies we have tandem skydives, paragliding lessons, hang gliding, and even 'Top Gun' style aerobatic flying experiences. 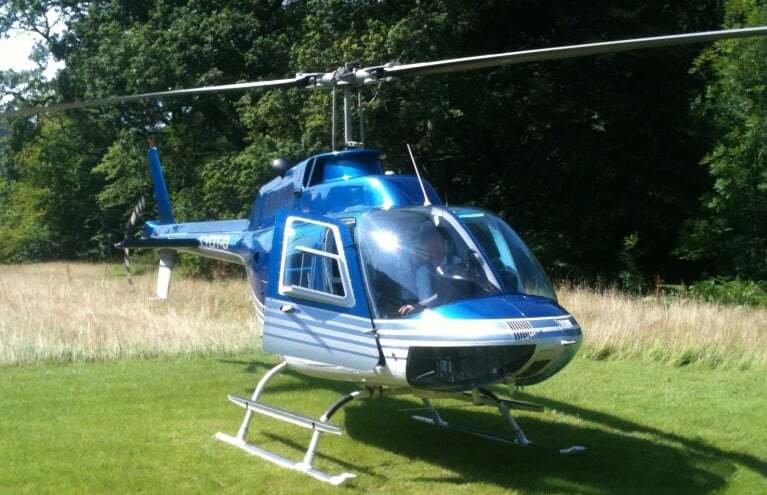 If they prefer to sit back and relax, a helicopter flight tour or a wonderful gliding experience may be right up their street. Send them to Cloud 9 with the most unusual and unforgettable gift possible - the gift of flight! 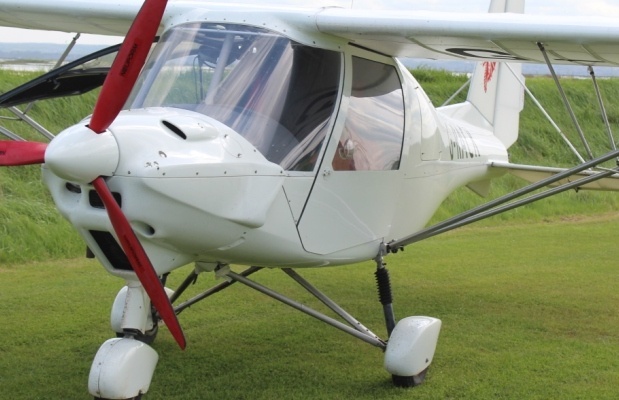 Our flying experiences make for perfect, unusual gifts for your more adventurous loved ones. 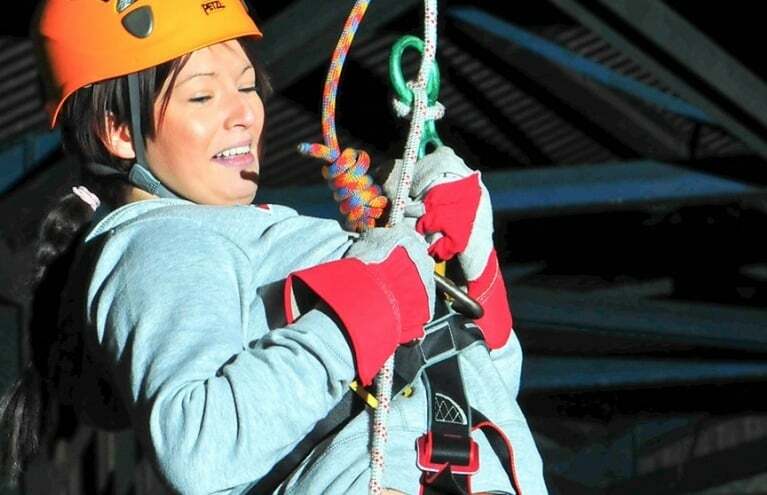 We offer a superb and varied range of airborne adventures, whether your loved ones are confirmed daredevils, or prefer something a little more serene. For fans of extreme thrills and sky-high sports, we have some really great options. 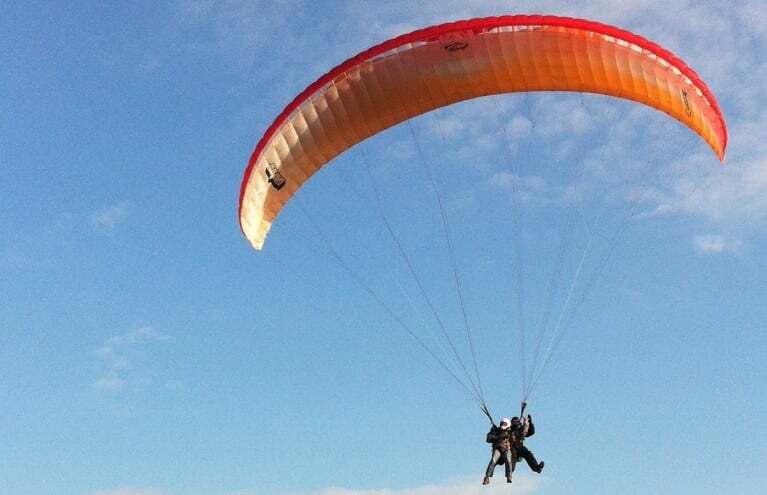 Choose a tandem skydive or even a full skydiving course from one of our multiple UK Skydiving locations. 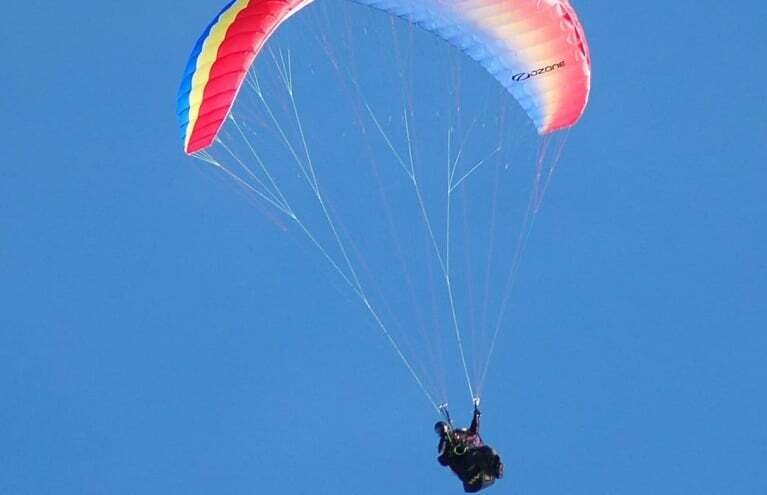 We also offer paragliding lessons and hang gliding experiences and for something less hands on, try a helicopter tour. 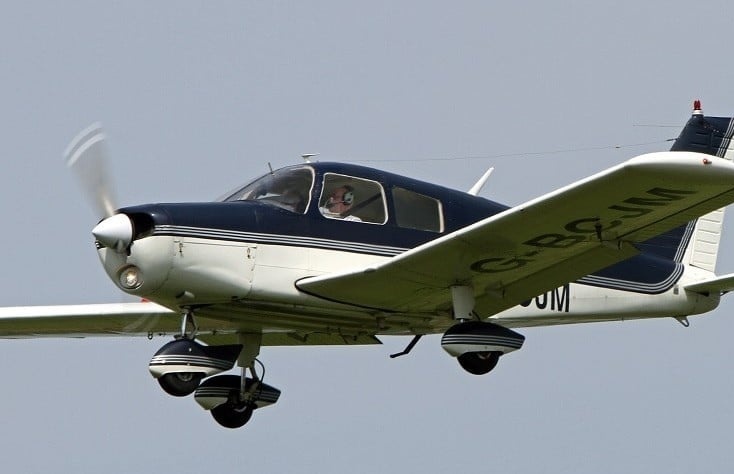 For those whose dream is to fly a plane or fly a helicopter, we offer flying lessons from many different flying schools throughout the UK. 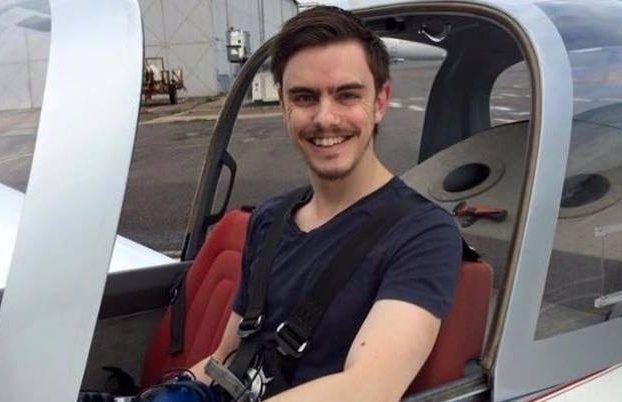 There a number of different aircraft in which they can enjoy a flying lesson – we have Cessna flying lessons, microlight flying lessons, gliding lessons, and truly vintage tiger moth flying lessons! 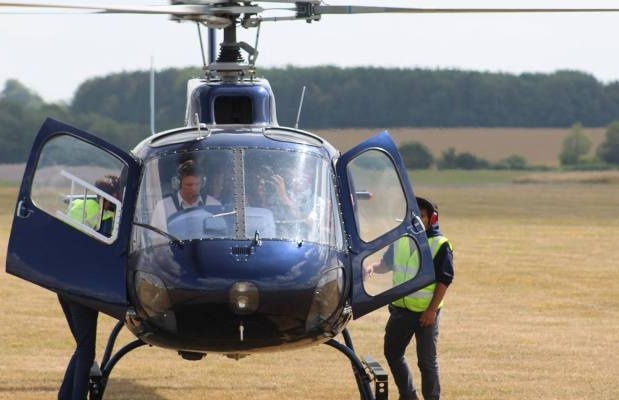 If it is the thrill of the chopper and the feeling of vertical take-off that they want, choose a helicopter flying lesson, or a totally unique gyrocopter experience in Silverstone! Of course, some people prefer to sit back, relax, and enjoy the ride. 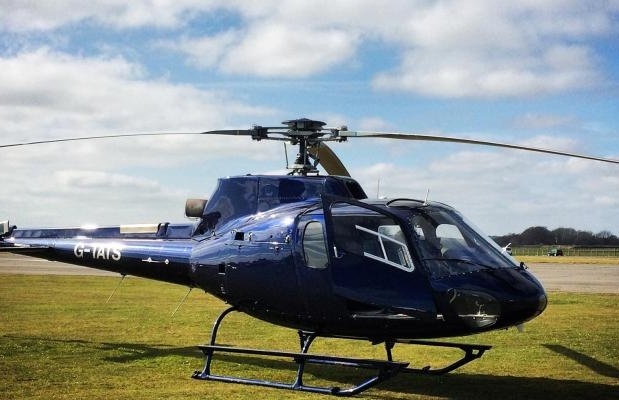 For these people, we can recommend a helicopter tour or flying tour of their local area, so that they can view their home town from a totally new perspective! For the ultimate romantic gift, a champagne hot air balloon ride is as dreamy as it comes. 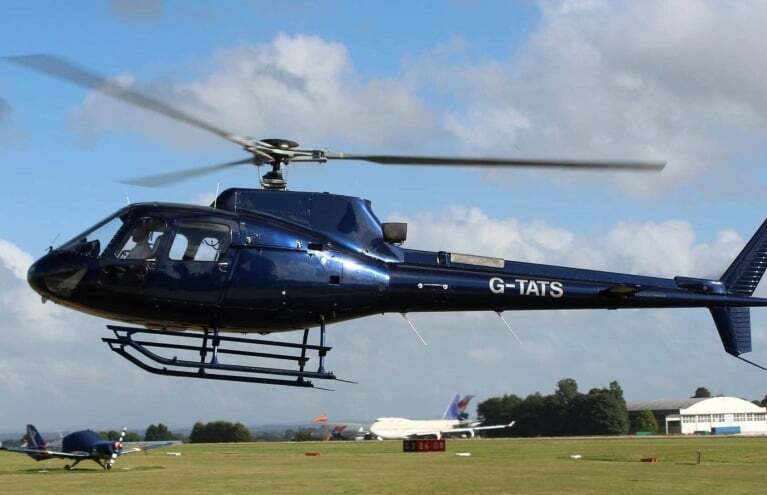 No matter what kind of adventure they prefer, you can send them to Cloud 9 with one of our wonderful flying experiences.